Snazzy web design for small businesses, bloggers, and organizations. New blogger Mark Wilby wanted a site that communicated his warmth and masculinity in a welcoming manner. 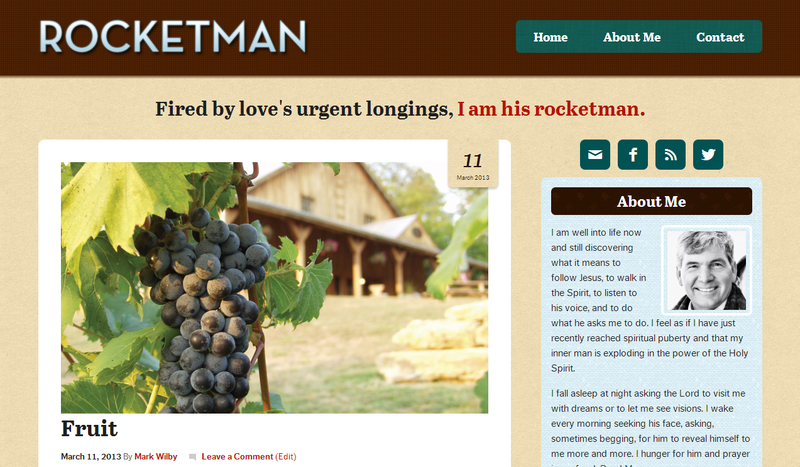 His blog showcases a life grounded in faith and family.